To make sure that the energy transition in Germany is a success, we are reinforcing our transmission grid and expanding it wherever necessary. To achieve this, we also take part in nationwide projects such as SuedLink and ULTRANET. A transparent dialogue with local populations and other stakeholders is essential if we are to succeed, and this is therefore particularly important to us. 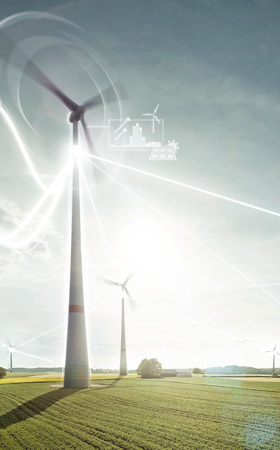 Precise forecasts of electricity generation from solar and wind sources, digital measurement systems, data communication across all voltage levels – with intelligent solutions, our experts are already making today's grid ready for the future. 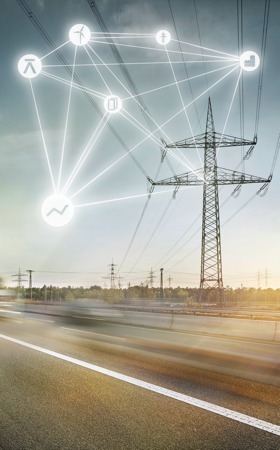 Countless interconnection points connect the TransnetBW transmission grid with national grids and neighbouring European grids in Austria, France and Switzerland. Together with our European partners, we are ensuring that our available capacities are assigned based on market-oriented, transparent procedures – that is to say through reliable congestion management. 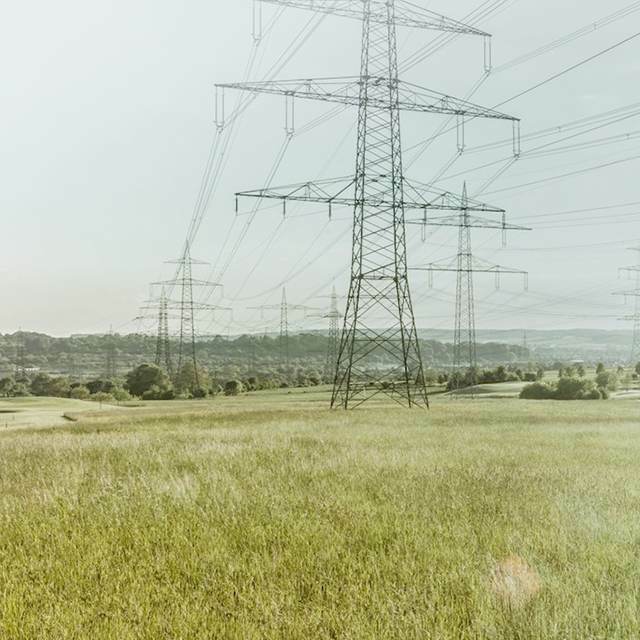 With our extra-high voltage grid, we transport energy from the point of generation through to the centres of consumption – quickly, reliably and at a stable grid frequency of 50 hertz. 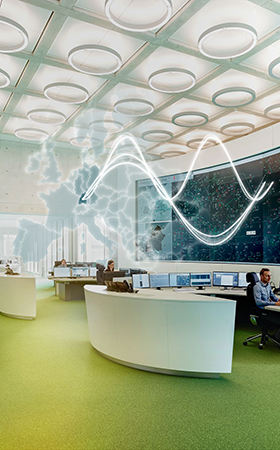 Providing coverage throughout Baden-Württemberg, from the wind parks in the North of Germany down to the South and then further on through Europe. 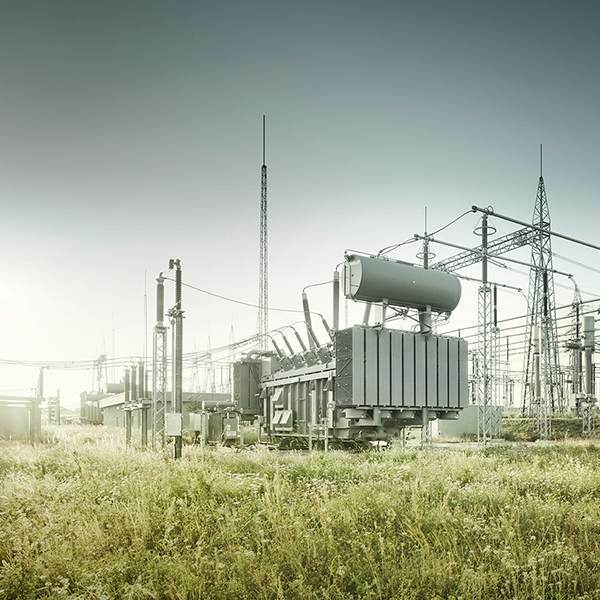 The transformations taking place in the field of energy generation and provision (the "energy transition") are confronting transmission system operators with new challenges. That is why we are continuously developing new instruments – for integrating renewable energies, for balancing generation and consumption, for networking the various market actors. In this way, we ensure the economic strength and quality of life in south-west Germany.